This Easter Holidays, there is lots to see and do on the Plymouth Barbican. Here’s a little summary of eggciting things to do for families and grown ups! 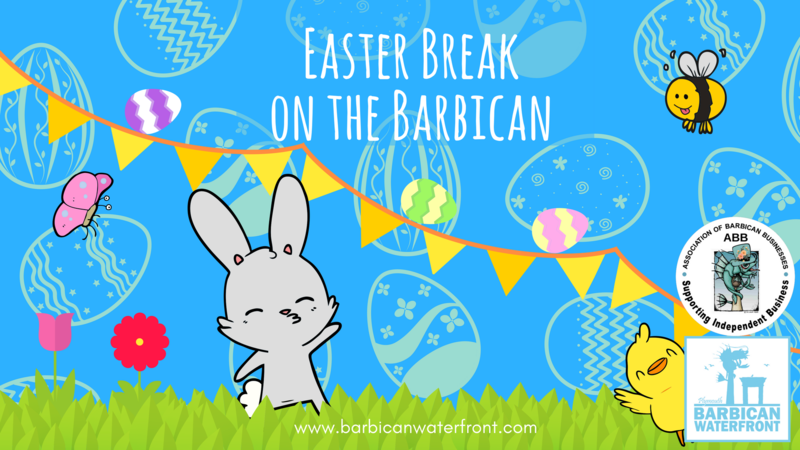 Please note we are still updating this list so do keep coming back to see what else the Barbican has in store for you and your family this Easter! You can also take a look at our Facebook Event Page for live updates, details on times, tickets and more! Eggsplore the Barbican and find the matching pictures to help our Bunny complete his Bingo Card. 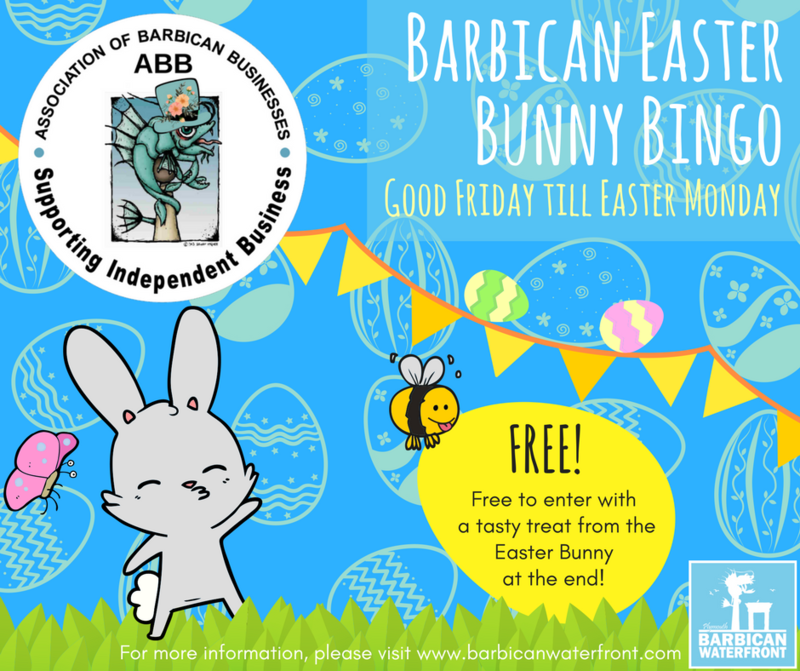 Take part in ABB’s fun Easter Bunny Bingo, you can collect your free bingo cards from the Tourist Information Centre from Good Friday until Easter Monday. There’s a sweet treat waiting for everyone who returns their completed sheets and there is also a chance to win a £100 voucher for a professional family studio photo shoot with Pin and Pose. When: 30th March – 2nd April = Due to popularity, now extended up to Sunday 8th April! 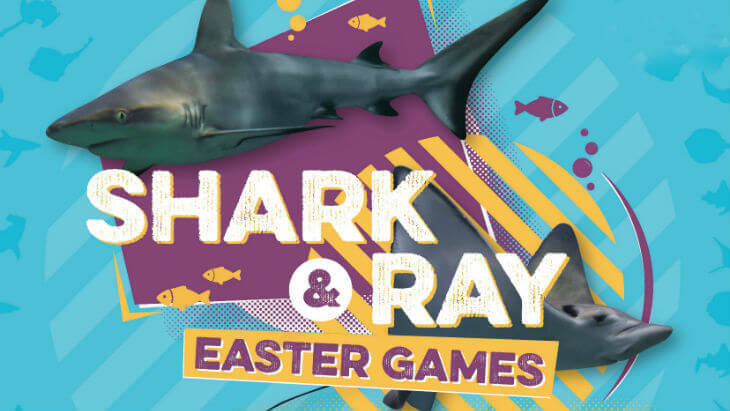 NMA’s ‘Shark and Ray Easter Games’ will showcase both shark-tastic sharks and ray-ly cool rays! You’ll find out facts about these ocean animals that will blow your mind! Not only that, but you’ll be able to meet our very own famous shark and ray family including ‘Howie’ one of our massive Sand Tiger Sharks and ‘Coolwhip’ the giant Honeycomb Whiptail Ray who lives in our Great Barrier Reef Exhibit. 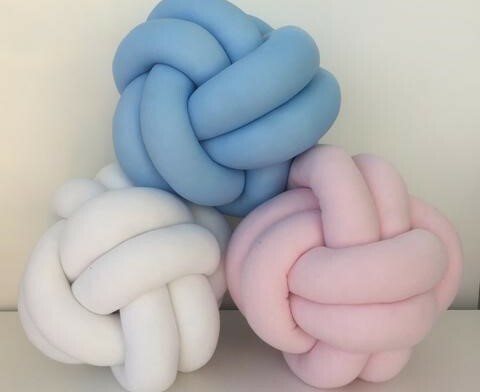 This Easter, Make is offering a great variety of sewing workshops for young makers and grownups, including: “Sew together holiday workshop – PJ bottoms” on 9th April and a two day “Makes for the young creatives” workshop on 11th and 12th April. How does cement dry when it’s surrounded by the sea? Hear how engineer John Smeaton answered this question with his friend, innovator William Cookworthy, when he was building our landmark lighthouse. Told by our professional storytellers you will learn how their friendship helped create the Plymouth landmark we all know and love today. You can even play with clay and make your own creation to take home. 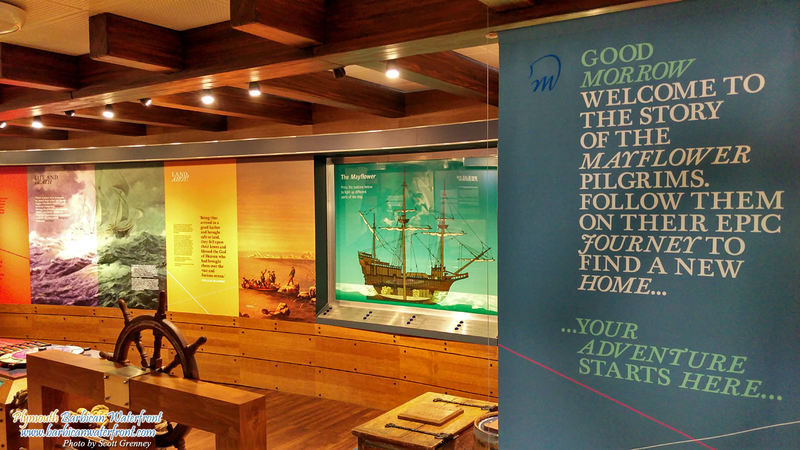 This event is organised as part of “Museum on Tour” for The Box Plymouth. When: Saturday 14th April, booking essential. 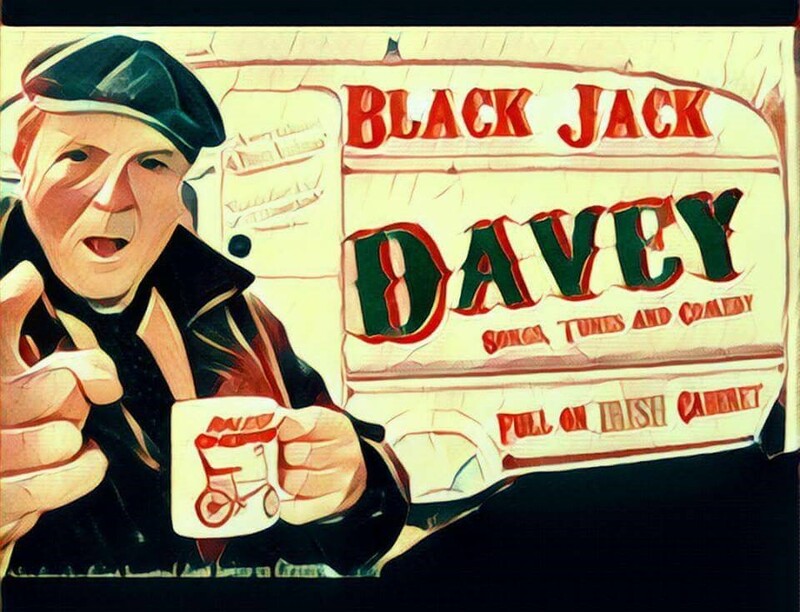 Doors open at 9pm with a FREE entry before 10.30pm! For all the Family: Summer Sundowner. 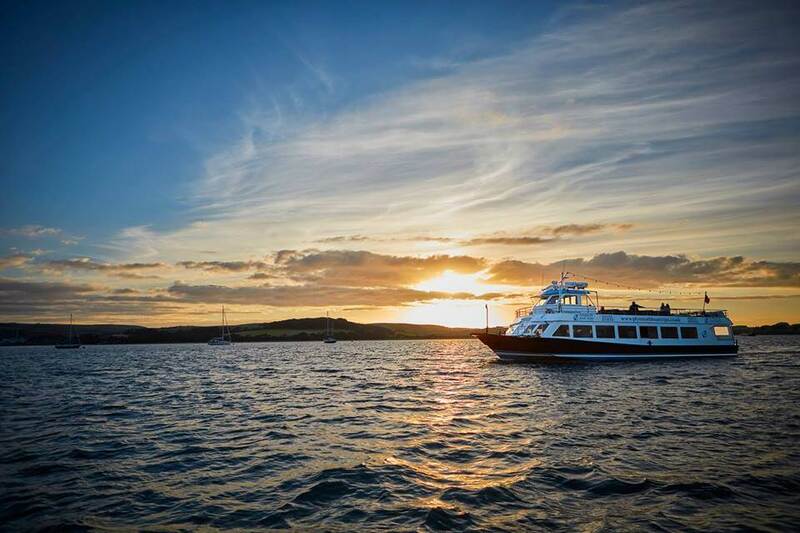 Early evening cruise on Sunday 1st April, sit back with a complimentary glass of prosecco or bottled beer & relax, taking in Plymouth’s stunning coastline views. For the Grownups: Ultimate 80’s Party Cruise on Saturday 7th April . Get into the groove & rock your funkiest fluorescents to the very best hits of the 80’s played by our own resident DJ.